Are you looking for a two-bedroom apartment in a full-service luxury condominium for under $1,000,000 in the heart of West Harlem's Gold Coast? Look no further! 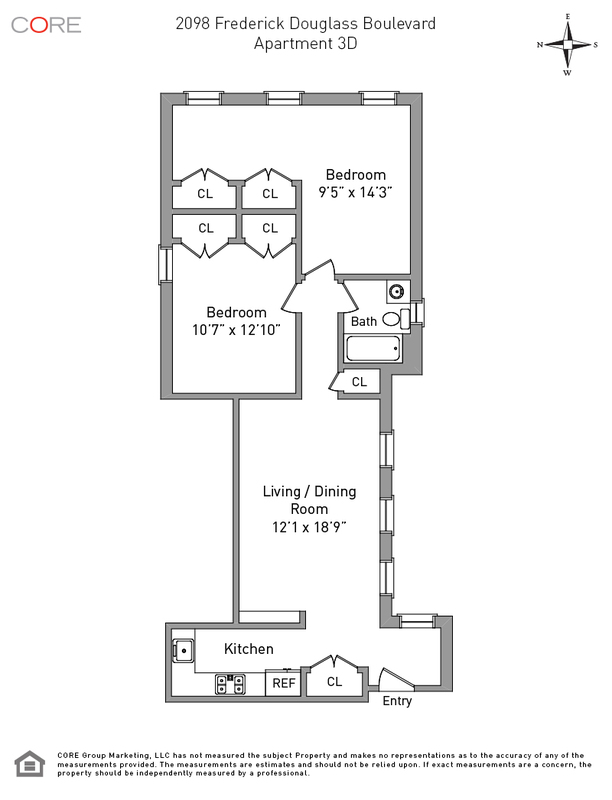 This apartment has two bedrooms, one full bath, a partially open kitchen with stainless steel appliances, tons of closet space and Mitsubishi "slim line" A/C units in each room. The building features a full-time attended lobby, common roof deck, gym, landscaped courtyard, community recreation room, live-in super and storage. 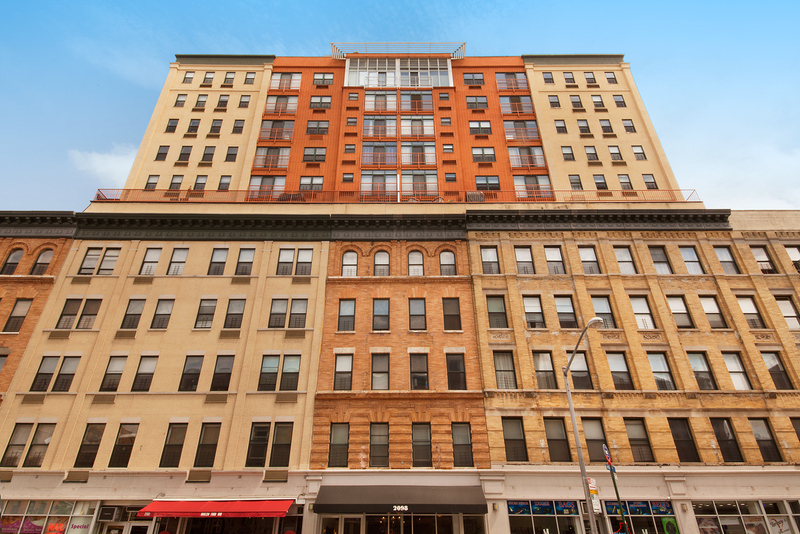 Close to the B/C and 2/3 subway lines and moments to other subway and bus lines, the apartment is located 3 blocks from Central Park and 2 blocks from Morningside Park.